As a pet parent, you have the responsibility to take care of your cat. 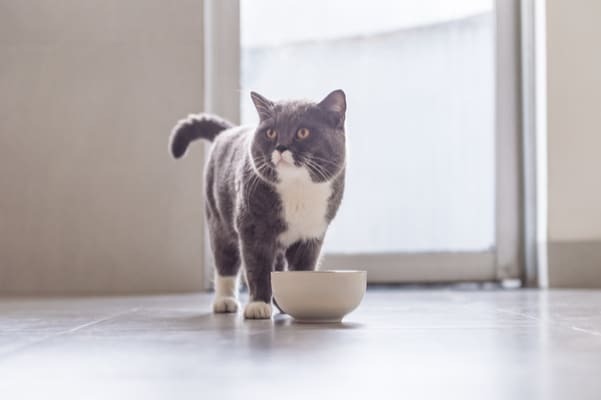 And a major part of this starts with feeding your cat the right food so he or she can live as long and healthy of a life as possible. 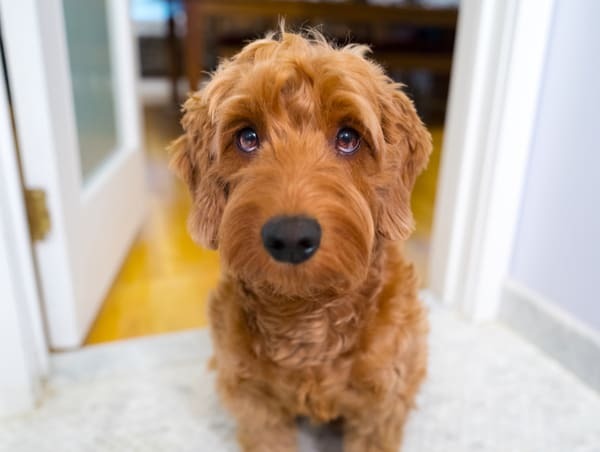 Dogs are part of the family — but we don’t always feed them that way. After all, dog food can be expensive, and there are so many different types to choose from. Most of the time, it’s easier to grab the cheapest bag off the shelf and hope your dog enjoys it. However, it doesn’t have to be like this. There are many different kinds of healthy, high quality dog food that won’t break the bank.